BJP spokesperson Advocate Ashwini Upadhyay who is an intervener in the case, mentioned the urgency before a three Judge bench of Chief Justice Thakur and Justice DY Chandrachud. Upadhyay in his impleadment petition in the main case Albert Antony Vs Union of India submitted that the object of the Article 44 is to introduce a uniform personal law for all the purposes of national consolidation. In Albert Antony Case, the petitioner also challenged the legal provision that forces Christian couples to wait for at least two years for divorce whereas other religions like the Hindu Marriage Act and the Parsi Marriage and the Special Marriage Act, and Divorce Act prescribed only one year for it. 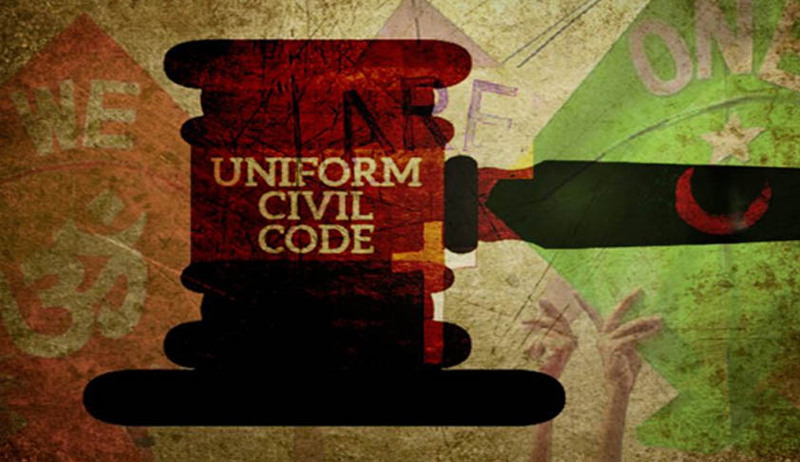 Recently the Law Commission of India has sought public opinion on the exercise of revision and reform of family laws, in view of Article 44 of the Constitution of India which envisions a Uniform Civil Code for all Indian citizens.